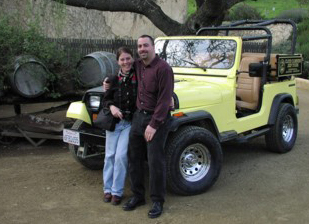 Cloud Climbers Jeep & Wine Tours visits a wide selection of wineries on tours in the beautiful wine countries of Santa Barbara and Paso Robles. 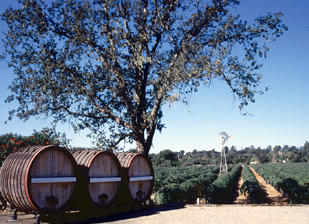 In both regions you will find award winning, quality wines hand-crafted for your enjoyment. 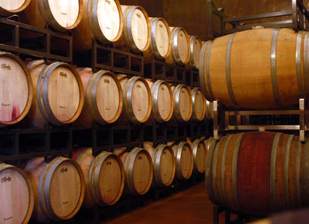 Our professional driver/guides will help you understand the finer points of wine tasting and the wine making process. You never know, you might even become an expert by the end of the journey. Whether you prefer red wines, white wines or specific varietals, you will find a great selection to appeal to every taste.